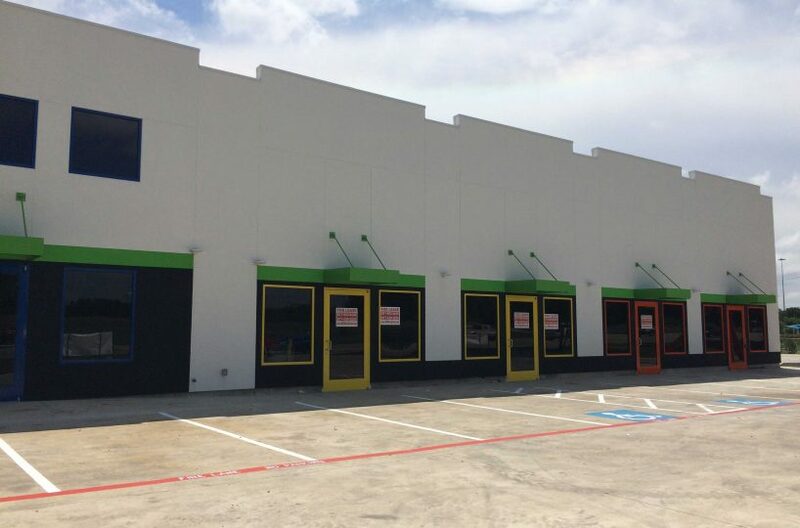 RDS Real Estate has retail lease properties in cities throughout Tarrant County. 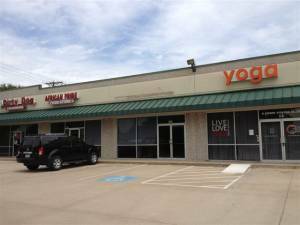 We have retail space starting at 320 sq. 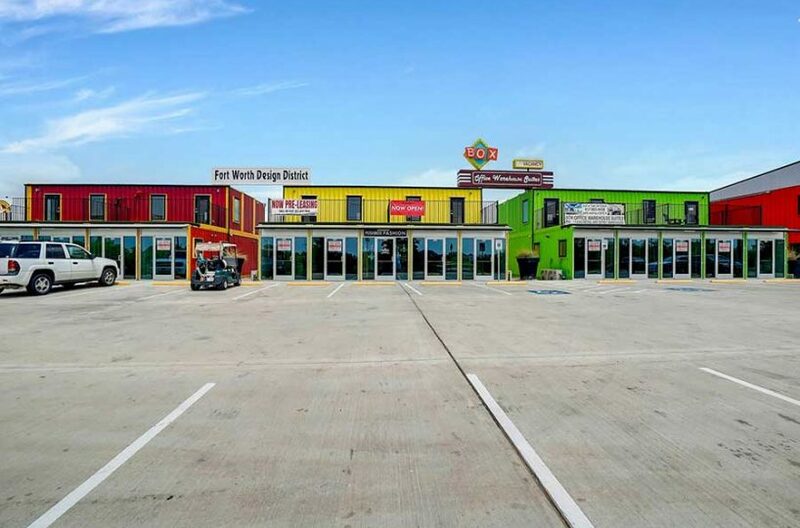 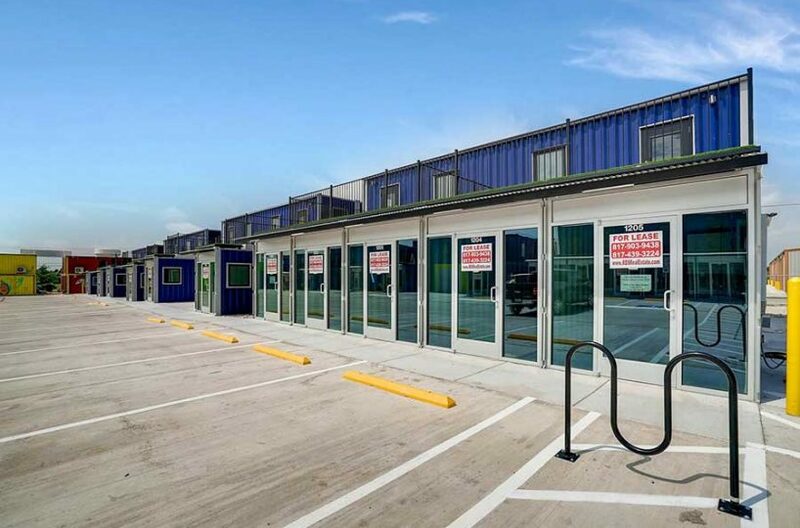 ft. in our unique shipping container center located in Fort Worth. 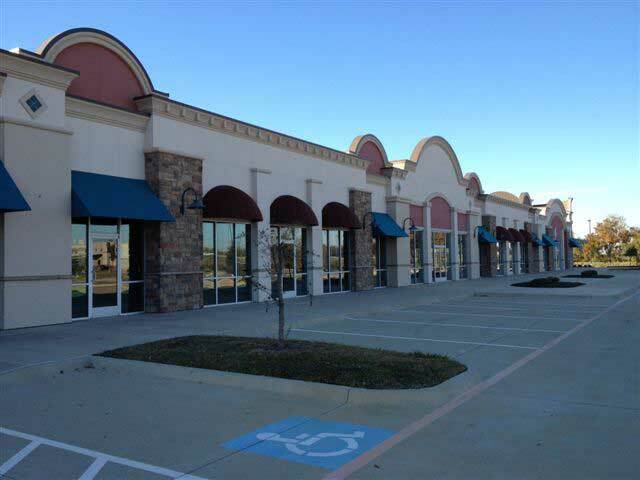 Traditional strip center storefront space can be found at our properties in Grapevine, Arlington and Haltom City. 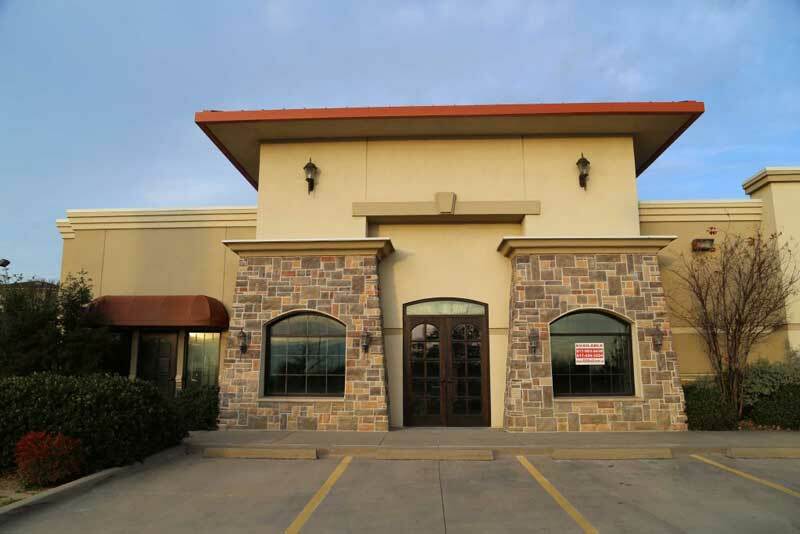 View our retail properties to find the perfect space for your store.